REGISTRATION FEE IS $28! Walk or run under the Pink Moon to raise vital funding for breast cancer research aimed at saving lives! Other charities (such as Hoops for Life and Howard Aslinger Foundation) also are benefiting by encouraging their supporters to participate. If your charity (501c3 status required) would like to be involved, contact us at Info@ASistersHope.org. DOGS ARE WELCOME! Furry pet costume competition, as well as costume competition among non-pet participants! Pink Glow Sticks for All! Since it will be Halloween evening, get your costume on!! AFTER-PARTY at Stooge's Restaurant and ONE FREE DRINK (alcoholic or non-alcoholic) for each Pink Moon participant, courtesy of Stooge's! Let's raise money for research and celebrate!! Gorgeous long-sleeve event shirts and glow sticks at check-in guaranteed for those who register and pay the entry fee before October 16.Thanks in advance to Ocean Spray Cranberries for the post-event snacks! This run/walk is held for one reason: to raise funds for charity. Aside from the cost of t-shirts and minimal marketing costs, 100% of your donations actually go to charity. If you are participating on behalf of Hoops for Life and Howard Aslinger Foundation, who are partnered as one for this specific event, you need to enter "RUNMO" in the registration form area where it says "I Heard about Pink Moon ..." $10 from each registration that says RUNMO will go to them. We invite other charities to be a part of this event so that our entire community can benefit and grow and help the greater good. Want to participate for a different charity? Contact us at Info@ASistersHope.org. We are all in this together. With this event, there is no paid production team. There is no paid staff. There are no overhead administrative fees. The event is HELD SOLELY FOR CHARITABLE PURPOSES. 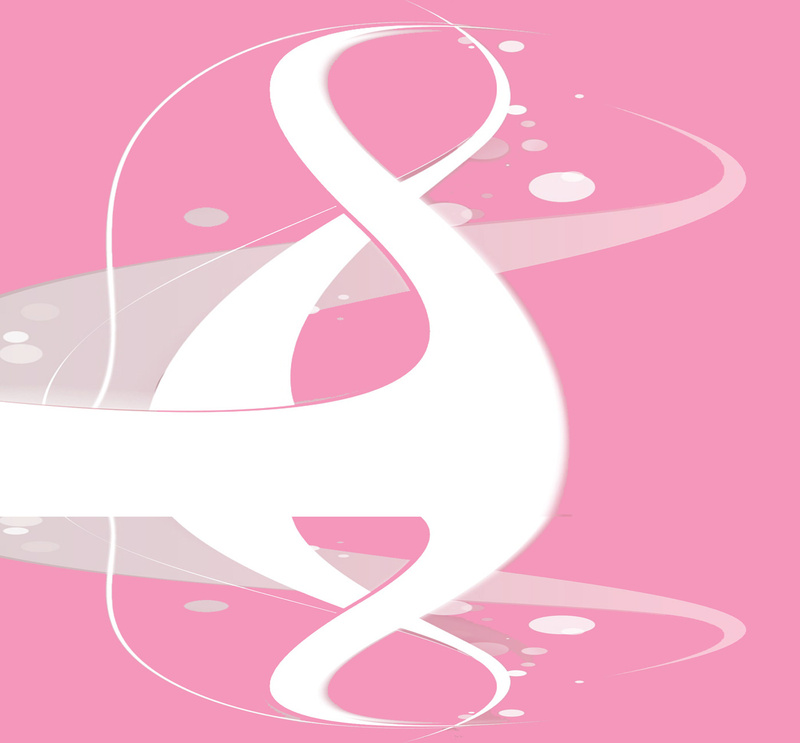 While the event also increases/maintains awareness about breast cancer, its primary purpose is to raise the funding researchers need to make significant progress in finding better treatments and a cure. We encourage each participant to raise additional donations and bring them with you to the event to further fund vital research. Stooge's hosts us after the event! After finishing, participants all are invited down the street to Stooge's Restaurant, 507 W. Main, where they are offering one free drink to every Pink Moon participant (alcoholic or non-alcoholic, participant's choice). It promises to be a celebration environment! LIVE ENTERTAINMENT by local singer/songwriter Mark Rees!! Details on projects funded by A Sister's Hope can be found on the "Research Funded" page of our website. We come together under the PINK MOON to help researchers find better treatments and a cure for breast cancer. 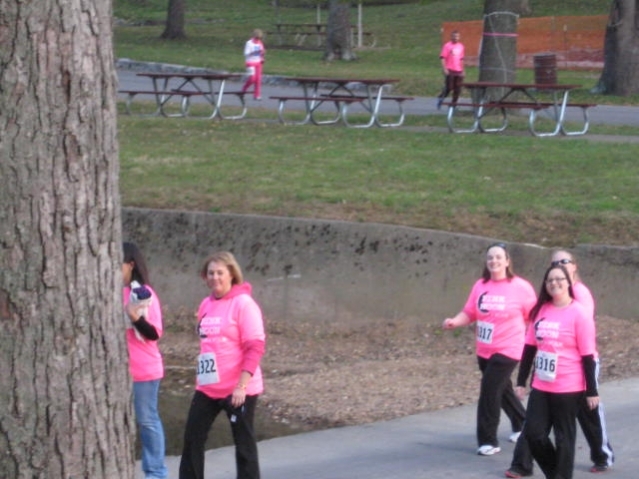 Pink Moon Run & Walk is organized by A Sister's Hope, a registered 501(c)(3) non-profit organization. Donations can be made online via the website, or checks can be made out to "A Sister's Hope" and mailed to A Sister's Hope, Attn: C Sides, 477 Marble Lane, Jackson, MO 63755.